Aqua Pool’s pool design and engineering experts can transform your dated or worn inground pool into a sparkling backyard oasis. Our experts can repair and replace pool tile, pool coping, and pool and patio surfaces. Complete renovations can even include reshaping parts or all of your pool to allow wading areas, walk-in steps, diving areas, sitting areas, fountains, waterfalls, built-in spas, and more. 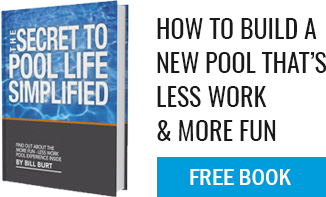 In less time than you may have thought possible (and for a lot less than buying a new pool) the Aqua Pool professionals can transform your current pool into a dream pool that reflects you personal taste and lifestyle. To view actual pool renovations, visit our renovation portfolio on this website. Better yet, call us and let our designers reveal the dream pool makeover that could soon be yours!